The Our Revolution! Team has been working hard in preparation for the Revolution! Road Trip that will commence this Friday, March 4th. 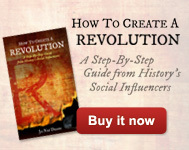 We have many contributors who have offered up some great information for our Revolution Solutions! and we wanted to make sure you got a chance to read them before we come to your city. 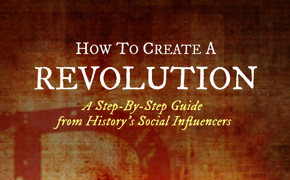 Be sure to stay tuned for March’s Revolution! Solution topic by visiting this page.